Owning waterfront real estate is a dream for many people. While the location is crucial in this case, the home you choose should offer features that make the most of your amazing view. The following are a few considerations to make when searching for the perfect waterfront property. When spring and summer roll around, you’ll naturally want to spend more time outdoors. This is especially true when your home is near a body of water, as the cool breeze and gorgeous view makes spending time outside very enticing. Look for properties that have expansive outdoor areas, such as yards and decks. If you’re concerned about privacy, focus on real estate that is isolated from other homes or that has high fencing or shrubbery. You’ll still want a good view of the water while in your home. That’s why having ample windows in your place is so crucial to getting the most out of a waterfront property. Windows allow natural light to stream through your home, which can make for some stunning sunrises and sunsets. 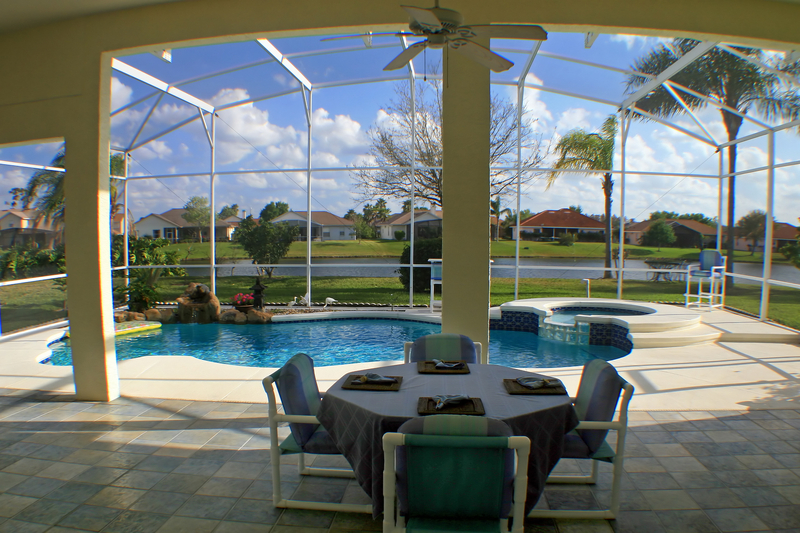 You may even look for a sunroom or lanai, which is an enclosed area surrounded by windows to allow for an amazing view within your property. If you’re into boating or water sports, make sure the home you choose has easy access to the water. Close proximity to a dock, wharf, or pier means you can access the water any time you please, whether for fishing or lounging around. Nearby docking also alleviates some of the security concerns of storing your vessel at a distant location. If you’re lucky, your boat may even be visible from your home, which offers peace of mind. In Rochester, NY, RPP Sold Team of RE/MAX Plus can help home buyers locate the waterfront real estate they’ve been dreaming of. If you have certain features in mind, these real estate agents will scour listings until finding the property that is a perfect fit. They can also help you create a solid financial plan for your purchase, so you can rest assured that you’ll be fully prepared for the closing once it arrives. If you’re selling a home, they’ll help with creating a listing, staging your home, and walking you through the final transaction process. Call (585) 623-1500 to schedule an appointment with Robert Piazzo Palotto or another member of his team. You can also begin your search by visiting the website.